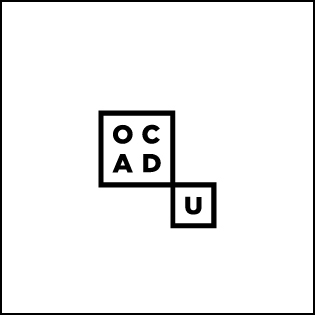 Are you involved on campus with one of many diverse 2017/2018 OCAD U student-run groups? Do you have an awesome student group leader who excels, above and beyond in their leadership role? 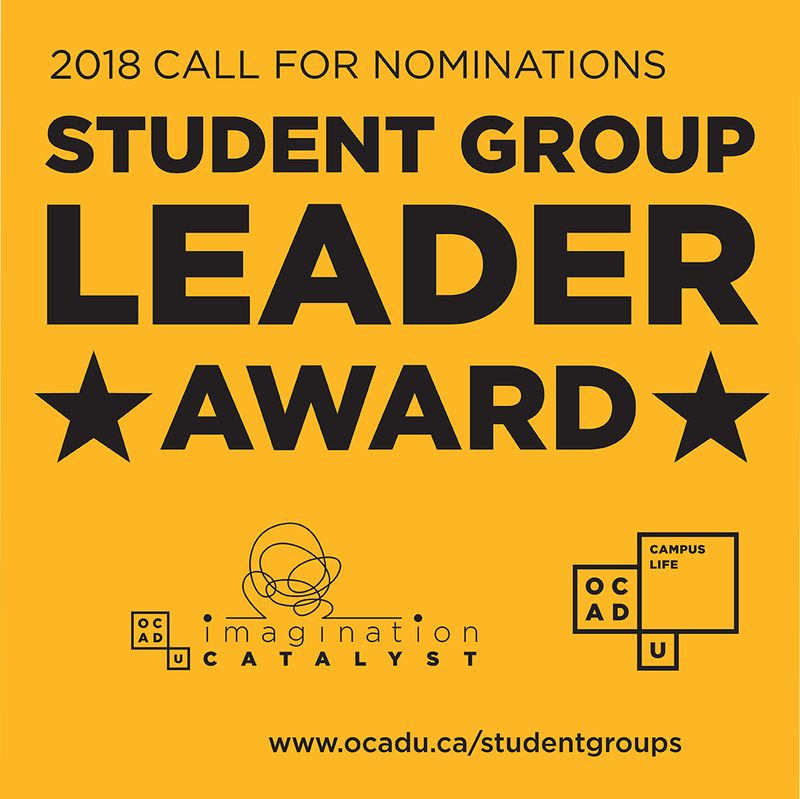 Through facilitation and involvement, does that leader demonstrate outstanding contributions, commitment and support to group members and the OCAD University community? Is that leader deserving of recognition? Nominations will be accepted from all members of the OCAD U community (students, faculty/staff, alumni) until 11:59 pm, February 23, 2018.